What a Twisted Disco sesh! Cheese ’n bread! What a TwistedDisco sesh at The Angel Microbrewery on Saturday 8th October that was. Juicy nods to everyone who bopped, hung out and said hello. We had a proper blast, people. We’re made up to be having our fourth (!) Post Punk Disco session at Rough Trade Nottingham on Friday 14th October in the upstairs bar. Like our other instalments, we’ll be spinning a carefully curated selection of post punk, new wave and some choice connecting nuggets in between. All on black wax. Tunes drop from 7 ’til 11pm. And there should be dancing too. See you then. Marvellous! We’re proper made up to be back spinnin’ leftfield disco cuts at The Angel Micro Brewery on Saturday 17th September. 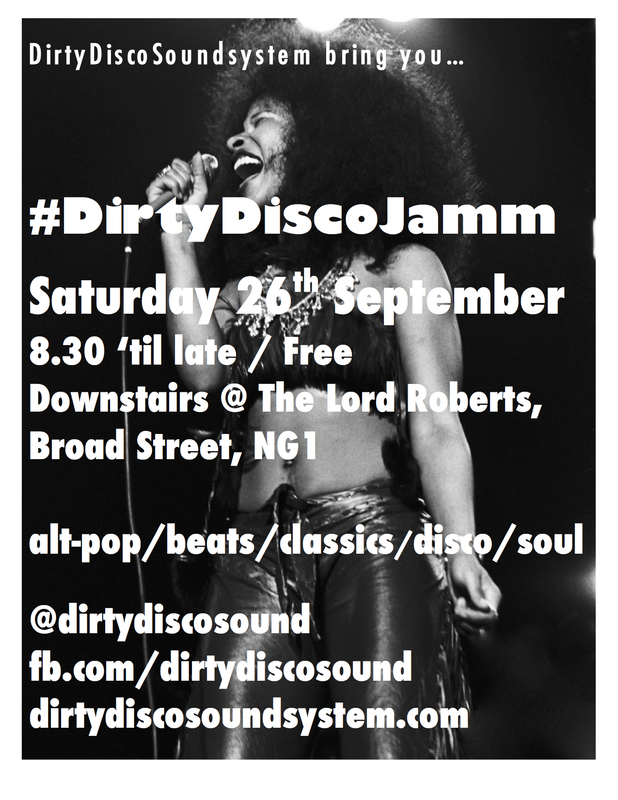 Dropping all kinds of disco tunes on sweet black wax in the main bar downstairs between 9pm and 1am. Had a fantastic session for Notts Pride back in July. Should be fun again we reckon. Hope to see ya.